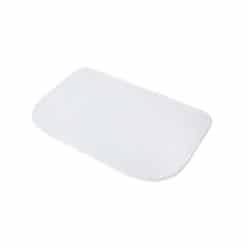 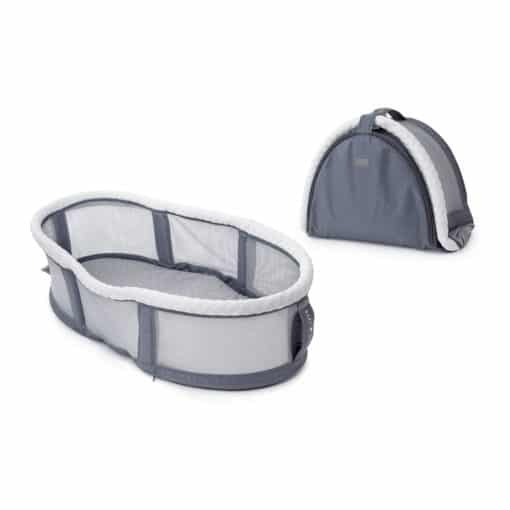 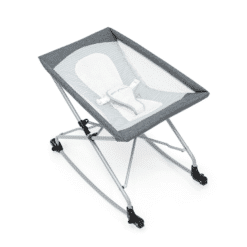 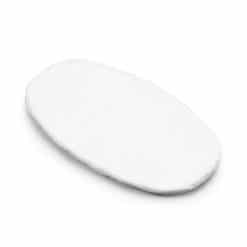 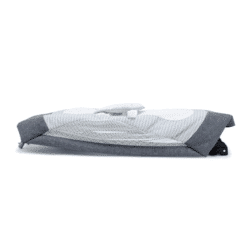 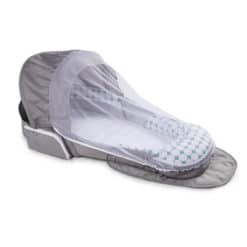 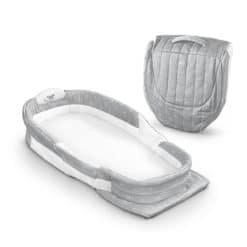 The Snuggle Nest Peak is a portable bassinet with extra high walls. 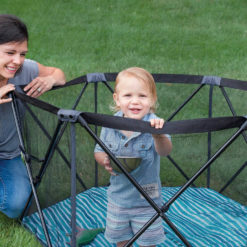 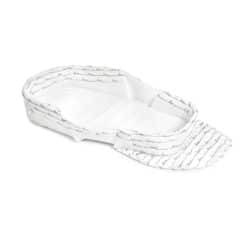 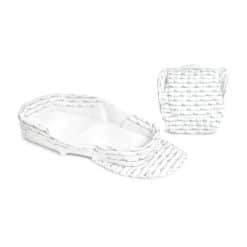 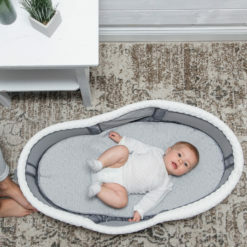 The sturdy metal frame, along with the breathable mesh walls, provides babies aged 0-6 months a safer and comfortable place to sleep and relax. 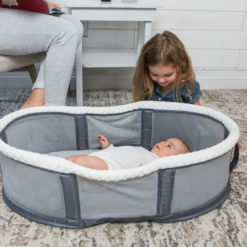 The mesh walls allow for increased air flow, as well as visibility of the baby. Whether being used in the parent’s bed, or on the floor, the Peak’s 9″ walls allow for parents to step away from their little one and have peace of mind. 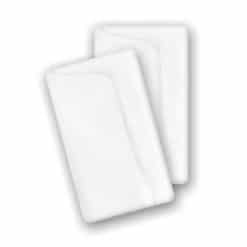 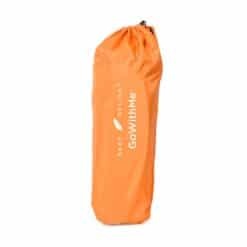 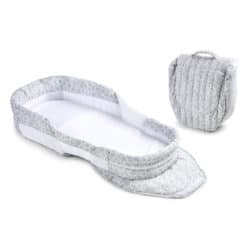 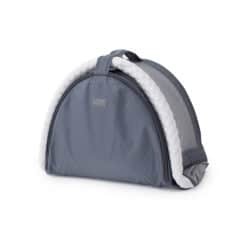 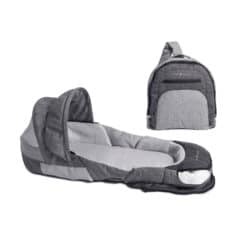 In true Snuggle Nest fashion, the Peak folds up and has a carry handle for convenience and portability. 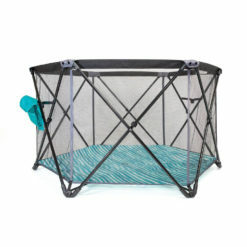 The included sheet, along with the fabric walls and floor are all machine washable. 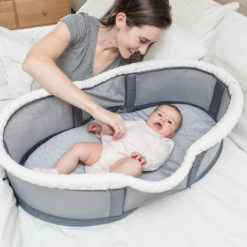 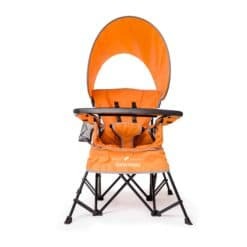 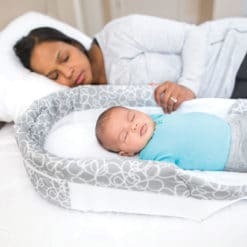 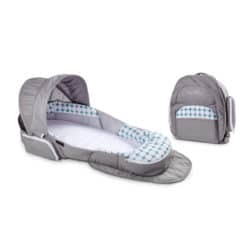 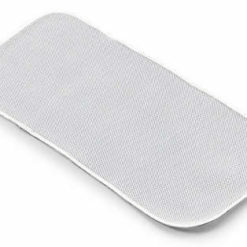 So whether at home or on the go, this portable bassinet is sure to give the convenience, comfort and peace of mind that parents are looking for.